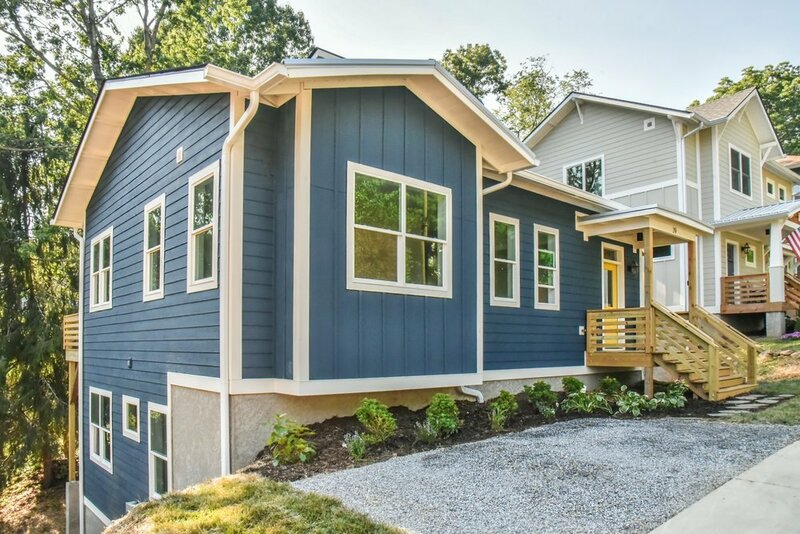 If you're a builder, developer, or investor in Western North Carolina, you recognize housing in the Asheville area is in high demand with an onslaught of population growth that has no sign of slowing. Let us help you capitalize on this opportunity with spec houses designed around what many Asheville "transplants" want in a home. Many people move to the Asheville area for the lifestyle it allows. There are numerous outlets for outdoor activities, the sustainable-living movement is deep rooted in the community, and downtown Asheville is well-known for its early 20th century art deco architecture. Catch the eye of discerning home buyers with sustainably designed houses that fit their lifestyles and tastes. We understand your time is valuable and timing can be of the essence in the real estate business. Our experience in the Western North Carolina housing market and knowledge of the individual neighborhoods within it allow us to swiftly and accurately make the necessary decisions on your designs and provide you with what you need to get your project underway. Whether you're looking to get your project moving as quickly as possible or you're looking to save money on the design phase, you can choose your design based on square footage from our portfolio of ready-for-construction spec house building plans.